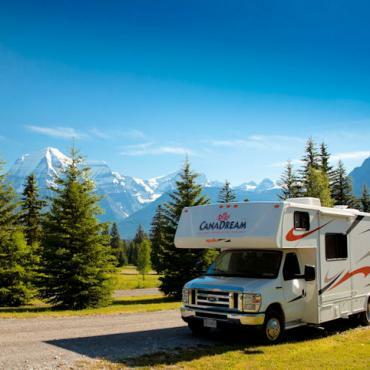 Starting in the cosmopolitan city of Vancouver, this pre-planned motorhome holiday explores the mountains, forests and waters that make the provinces of British Columbia and Alberta a world-renowned place of beauty. Soaring, snow-capped mountain peaks, glaciers, wildlife and waterfalls await you around almost every bend. 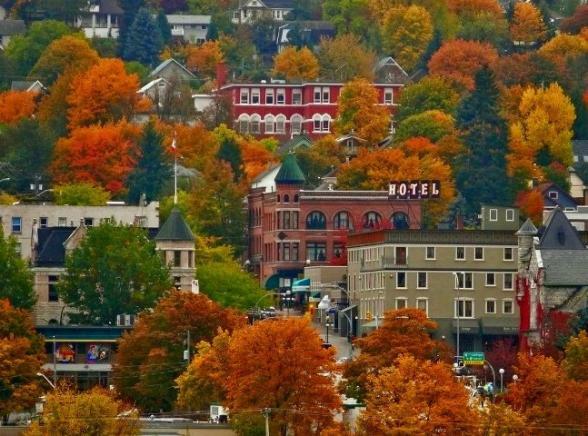 Just when you think the scenery can't get any better, it does. 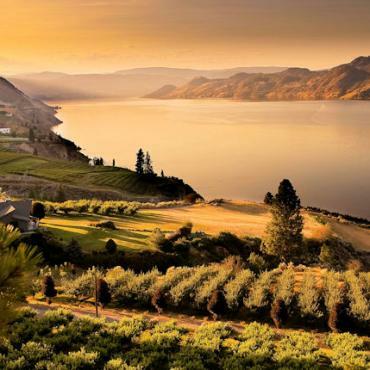 You'll discover the wineries and sandy beaches of Canada's only true desert environment in the Okanagan region. 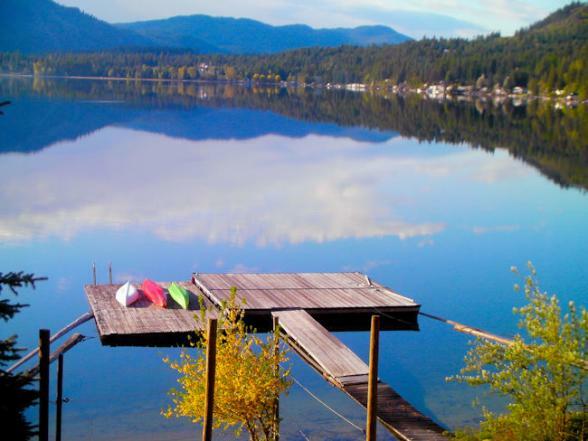 The Kootenays offer stunning mountain vistas, turquoise lakes and friendly hamlets. 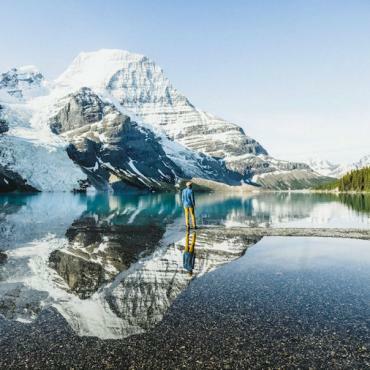 Drive two of the world's most scenic routes, the Icefields Parkway and the Sea-To-Sky Highway. 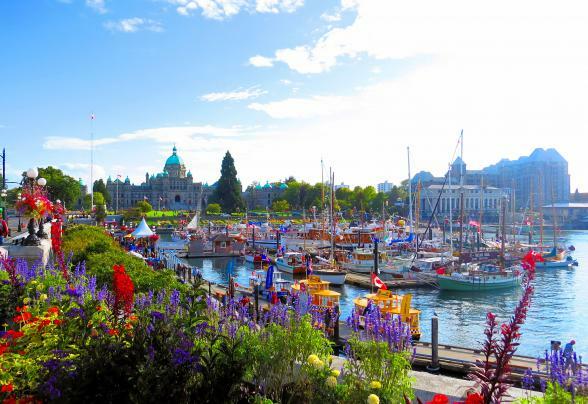 On Vancouver Island, go whale watching, enjoy the silence of the rainforest or delve into the history of picturesque Victoria. It's time to hit the hit the road and explore the great outdoors! Transfer to the motorhome depot for an orientation session and vehicle pick-up. The landscape in Manning Provincial Park varies from lush, thick coastal growth to dry interior vegetation. 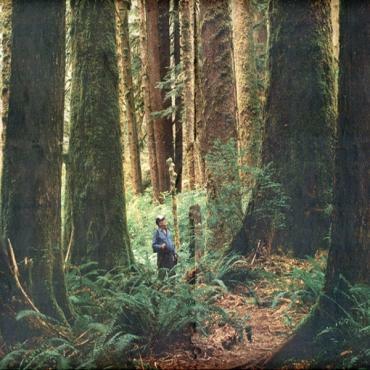 It's home to a variety of wildlife from blacks bears to coyotes and over 190 species of birds. 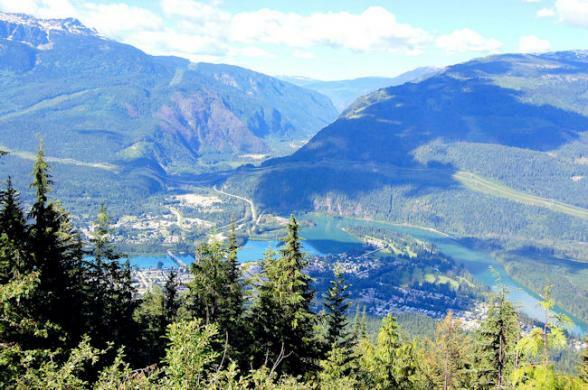 Enjoy the spectacular scenery in Manning Provincial Park as you drive through the forested valleys of the Cascade Mountains. 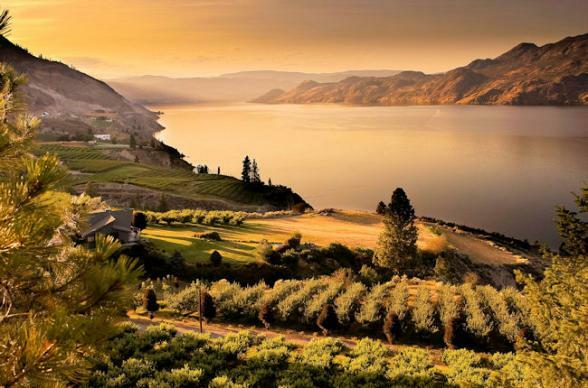 Today ends in the sunny southern part of British Columbia and the warm Okanagan Valley, famous for its wineries and fruit orchards. 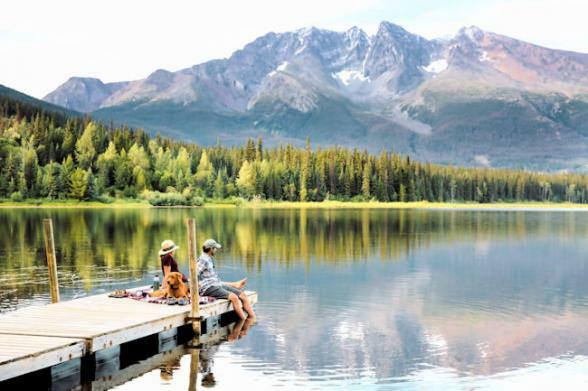 Make your way south along beautiful lakes and over rolling hills as you follow the Crowsnest Highway to the western Kootenay region and Christina Lake, the warmest tree-lined lake in all of Canada. 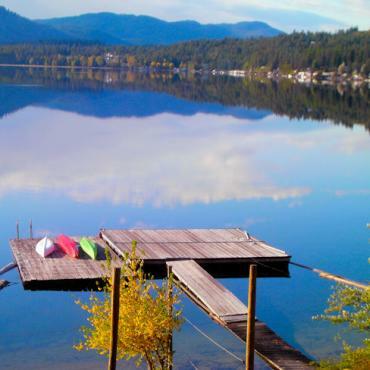 Relax on the lake's sandy beach, hire a kayak or enjoy a spot of fishing. Continue on the scenic Crowsnest Highway to the historic town of Nelson, nestled on the edge of Lake Kootenay in the Selkirk Mountains. 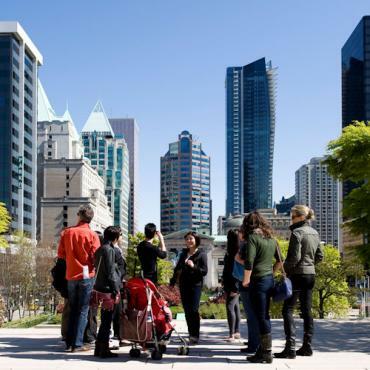 Known as "Queen City" and one of the finest heritage cities in Canada, the 350 historical buildings here date back to the 1800s and are within walking distance of each other, so the ideal leg stretcher. The small village of Ainsworth offers world famous hot springs and makes a delightful Lake Kootenay stop en route to Revelstoke. Take a dip in the therapeutic waters which were first visited by the Ktunaxa First Nations people who experienced the waters as a welcome respite after a long day hunting. 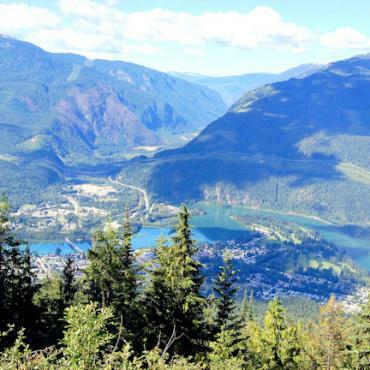 Journey along Arrow Lakes to the alpine city of Revelstoke, your mountain home for the next two nights. 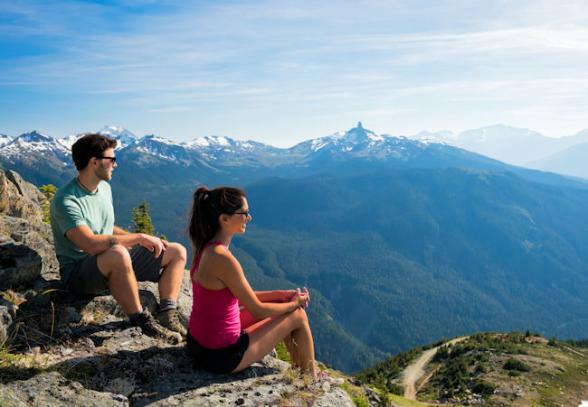 Spend time here exploring the Monashee and Selkirk Mountains, be sure to drive to the top of Mount Revelstoke breathtaking views. 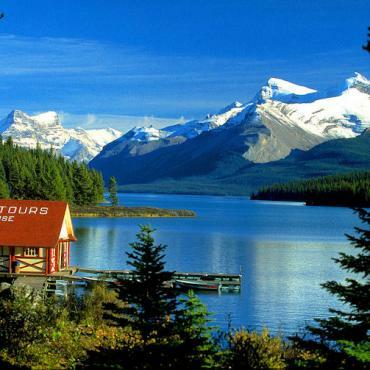 The Trans-Canada Highway will lead you past steep mountains and glaciers today on the way to Glacier National Park. Take time out to experience the Trail of the Cedars. This peaceful boardwalk stroll will afford you a spectacular view at Avalanche Gorge. Watch for mountain goats and bears along the road side as you make your way to Golden perched on the edge of Yoho National Park. 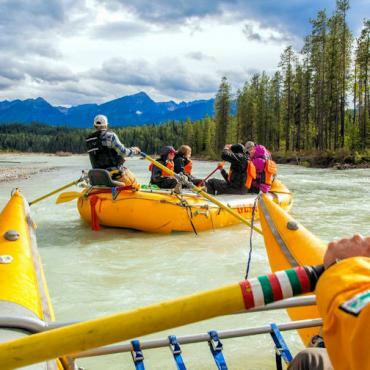 This sleepy British Columbia town offers some of the best rafting in Canada. 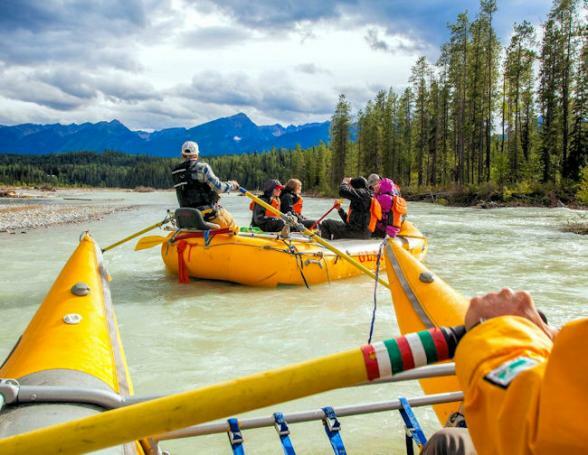 Follow the steep canyons of the Kicking Horse Pass into Yoho National Park before arriving into Canada's first national park, Banff. 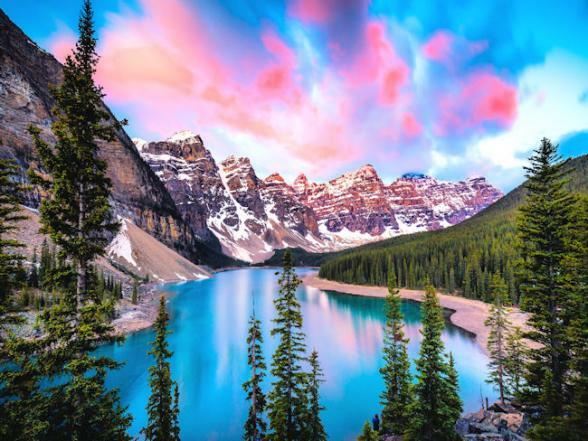 Be sure not to miss Emerald Lake, and of course, Lake Louise, one of the world's most photographed lakes. 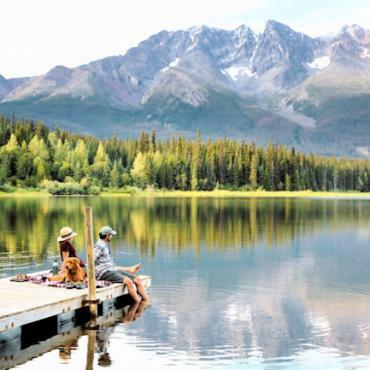 During your time here take the gondola to the top of Sulphur Mountain, take a stroll around Two Jack Lake, a gentle cruise on Lake Minnewanka or a picnic beside Moraine Lake. 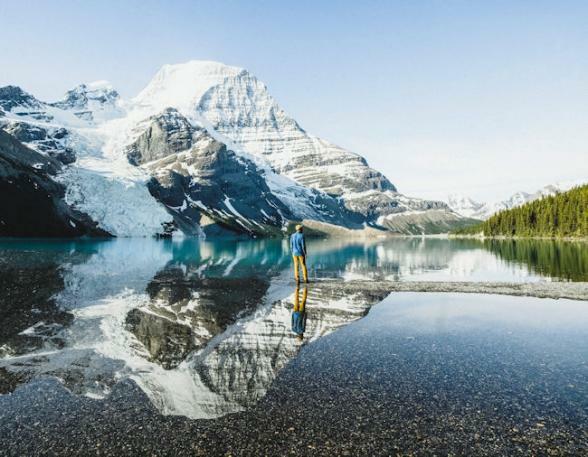 Drive along one of the most scenic roads in the world - Icefields Parkway. Stop at Johnston Canyon, Morant’s Curve, Bow Lake and Peyto Lake. 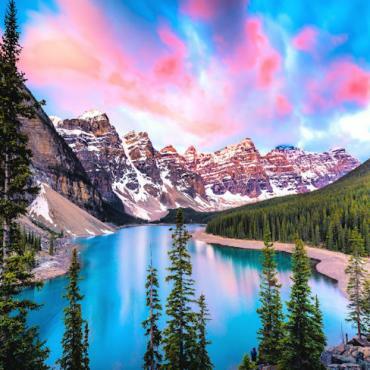 Be sure to take a buggy tour on the Athabasca Glacier, or walk on the glass floor on the impressive Glacier Skywalk and marvel at the thundering Sunwapta and Athabasca Falls. 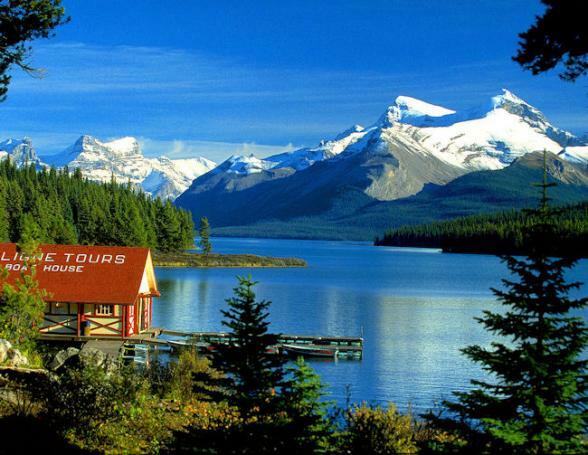 In Jasper visit Maligne Canyon, Maligne Lake and Medicine Lake. Relax in the soothing hot springs at Miette Hot Springs, or jump on the Jasper Tramway up Whistler’s Mountain for astonishing views. 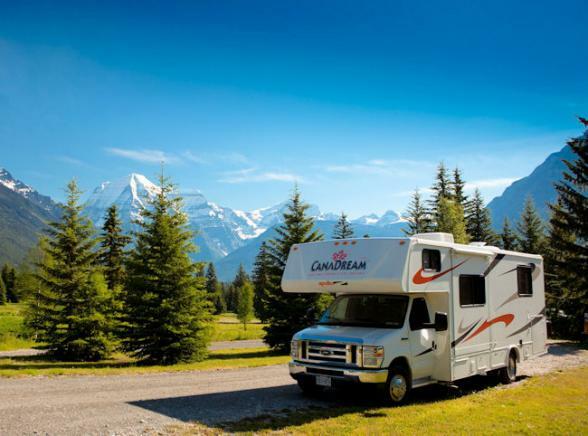 The dramatic Yellowhead Highway takes you through Mount Robson Provincial Park (named after the highest peak in the Canadian Rockies) and the Cariboo Mountains to Clearwater and Wells Gray Provincial Park today. 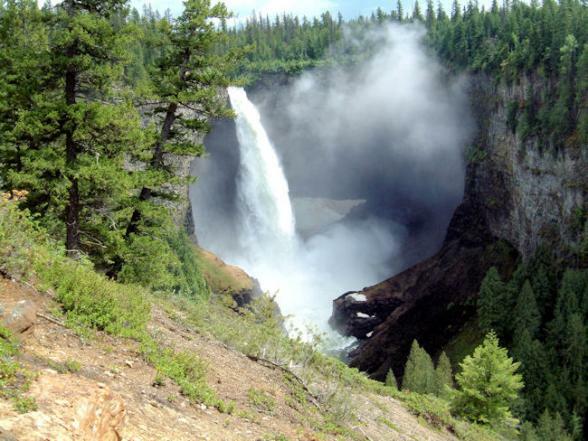 Wells Grey Provincial Park is famous for wildlife, (black bears, grizzlies, moose, mountain goats, caribou, wolves and cougar) waterfalls and wilderness. 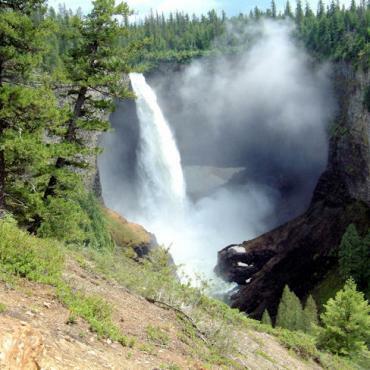 Check out Dawson Falls and Helmcken Falls, which plunge down into mist-filled gorges. While driving on Highway 97 and 99, you can experience British Columbia's historic gold rush past. This journey takes you past historic buildings, through unique geological landscapes, and to parts of the original Cariboo Wagon Road that were used by more than 10,000 pioneers during the 1860s. On your journey through the scenic Coastal Mountains, stop at Duffey and Joffre Lakes to enjoy the stunning views. 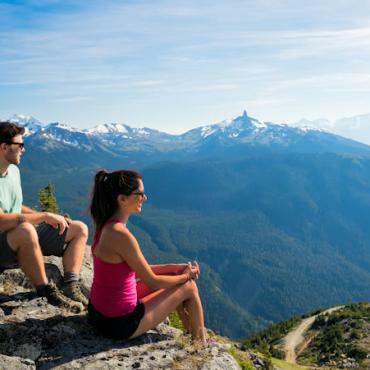 You'll adore the lively mountain resort of Whistler. Hiking, biking and kayaking is the order of the day here. If you prefer something less strenuous hop on the Peak 2 Peak Gondola, or enjoy a spot of shopping in the village. 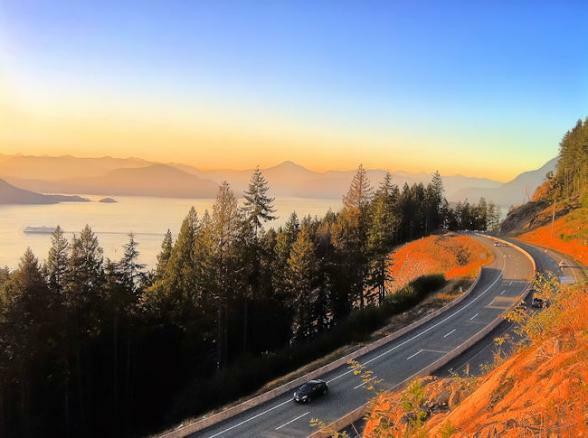 You're in for another incredible drive today, the scenic Sea-to-Sky Highway. This journey is brimming with ocean views, gushing waterfalls and lofty mountains. En route you'll experience dramatic change from full on mountain highway rising up 700 metres to a coastal highway at sea level which twists and turns as it hugs the sea fjords. Take it slow and enjoy every minute! Your ferry crossing from Horseshoe Bay on the mainland takes 1.40 minutes. 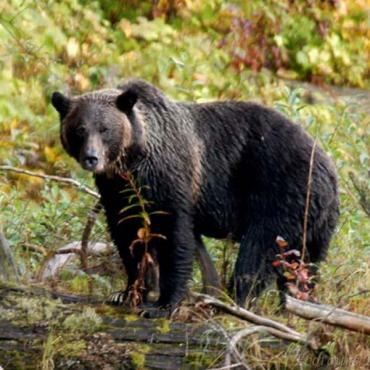 Enjoy wildlife spotting before arriving in Nanaimo on Vancouver Island. The beautiful Pacific Rim Highway takes you to Ucluelet, a small oceanside village and your base for the next two nights. Whale watching is a must-do in this area and be sure to walk the Wild Pacific Trail which offers some of the most scenic and rewarding walking on the Pacific Rim. En route to historic Victoria stop at Duncan, dubbed "The City of Totems." The town boasts more than 80 First Nations carvings and is also home to the fascinating Quw'utsun' Cultural Centre. Arrive into Victoria via the scenic Malahat Drive. 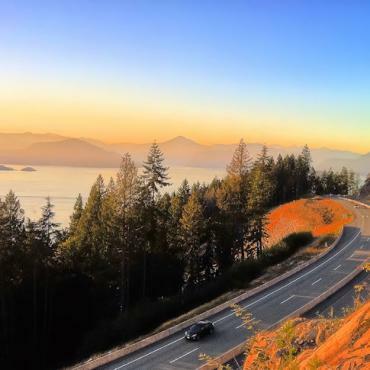 This highway climbs to a summit 1,156 ft, and the mountain is considered one of the most sacred sites on southern Vancouver Island. 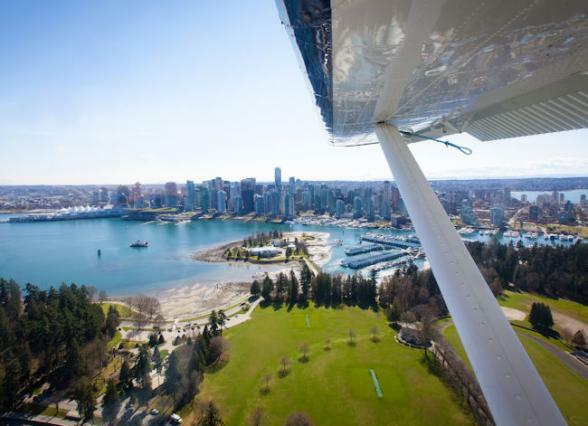 As you journey along you'll be rewarded with terrific views over the Gulf Islands and the Saanich Peninsula. 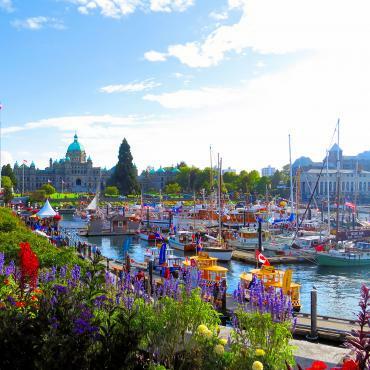 You'll have a full day to explore Victoria’s pretty inner harbour, or marvel at the flower and fauna in the world-famous Butchart Gardens. This morning a 1.5 hour ferry ride brings you across the Strait of Georgia back to the motorhome depot at Delta. 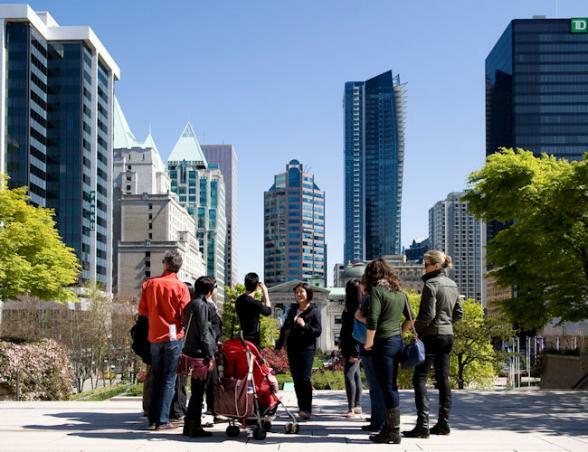 Return your home on wheels, then transfer back to Vancouver for your final night. 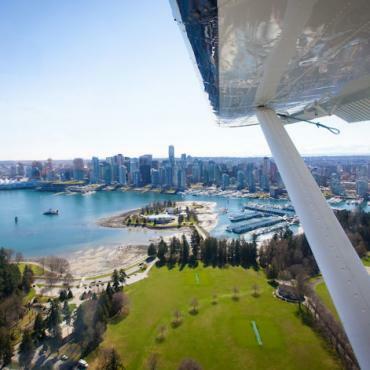 One last morning mooch around Vancouver before your early evening flight back to the UK. 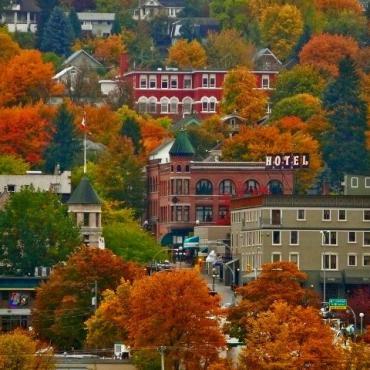 You may decide to extend your stay in Canada, or perhaps hop across the border into Washington State. All Bon Voyage holidays are tailor made, please call the team to discuss your holiday plans.